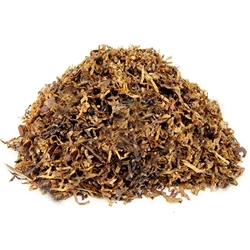 Lane Limited Bright Virginia Pipe Tobacco, is a straight Virginia ribbon-cut flue-cured leaf pipe tobacco. A mellow blend that is naturally sweet with citrusy flavors. Serves well as a great smoke on its own or as the blending base for other famous mixtures.